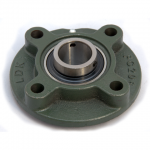 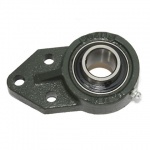 Housed Bearings - also know as Self Lube units - are used extensively in fabricated machinery as they are easy to fit, maintain and replace. 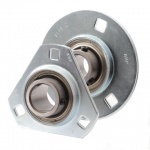 They will cope with initial misalignment , are sealed and pre-greased, have integral shaft locking and simply bolt in to place. 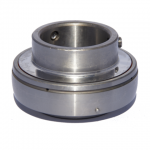 Variants include high and low temperature, tapered bore, triple lip seals and flinger seals. 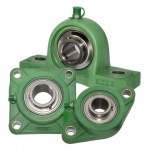 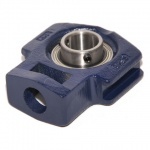 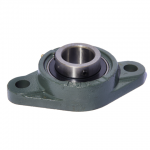 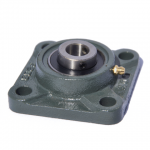 Housed Bearings are available in a variety of different shape housings. 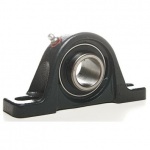 Please click on the pictured shapes below to select your product.